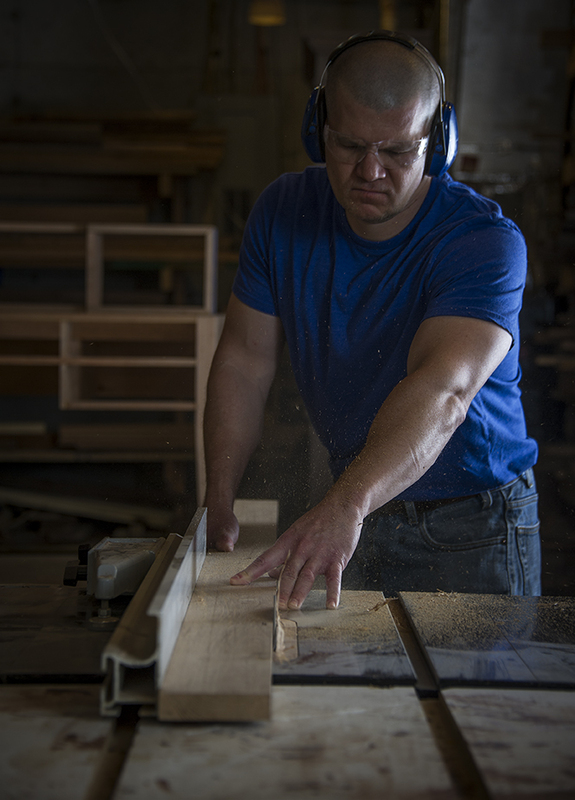 Use the form below to request a quote for your custom solid wood tabletop, shelves, sculpture bases, or display boards. If you aren't sure about something, write what you need in the message field. You may also text what you need to 404-392-8279. We can build your table top in any wood species or metal we can purchase. Atlanta area: You may pick up your top or hire a delivery service to do so. We are located in Austell, GA, 8 miles west of Vinings. Shipping: Tops can be boxed or crated and shipped for an additional cost. Returns: All tops are custom built. Returns are only accepted in the case of defective material or workmanship.